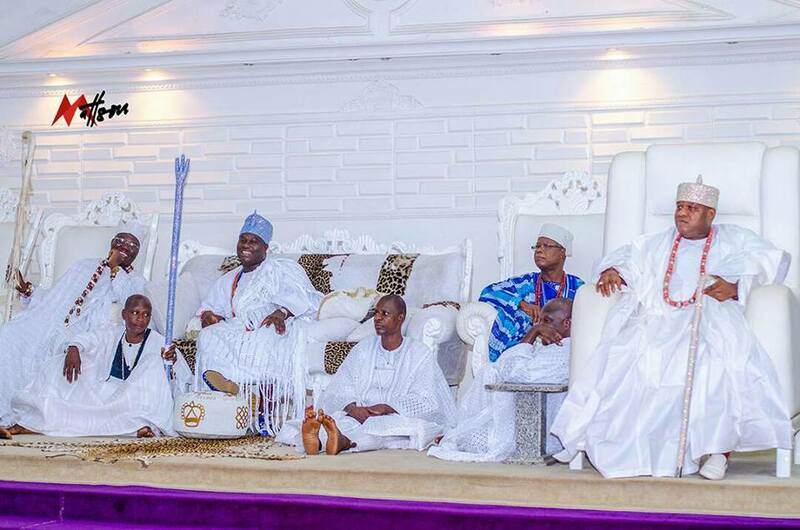 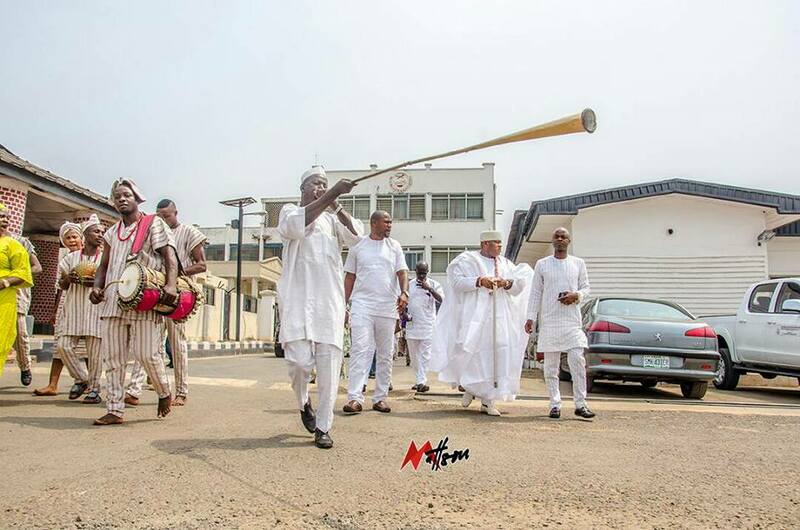 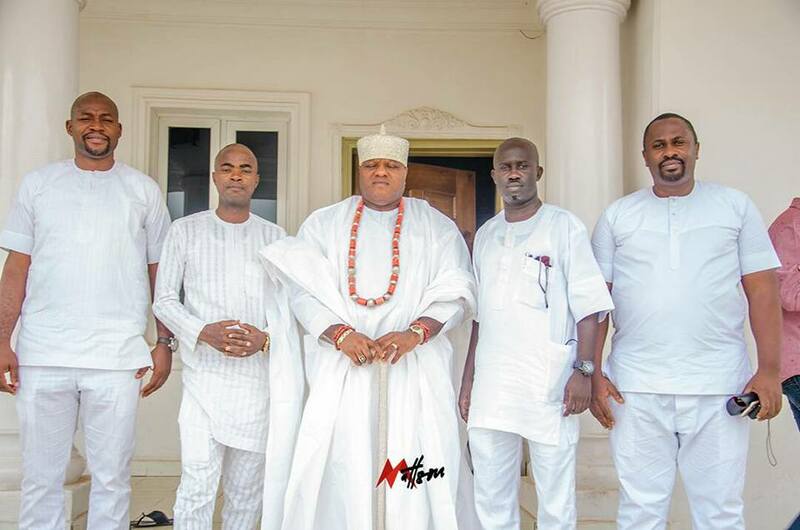 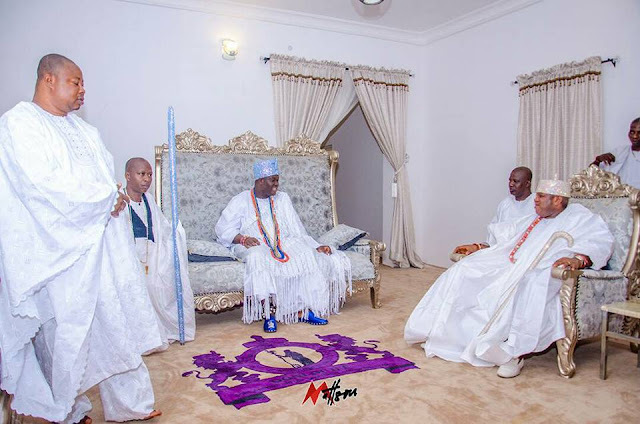 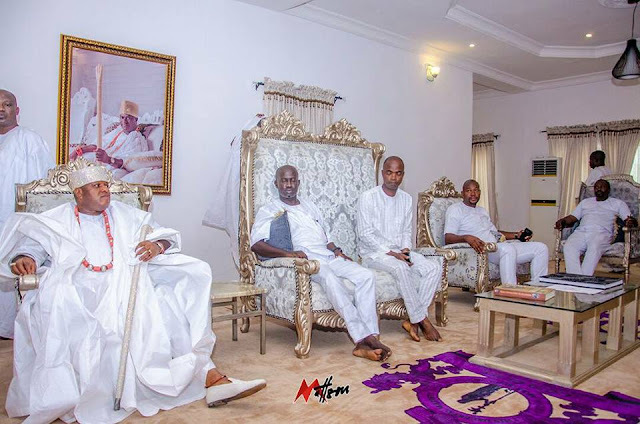 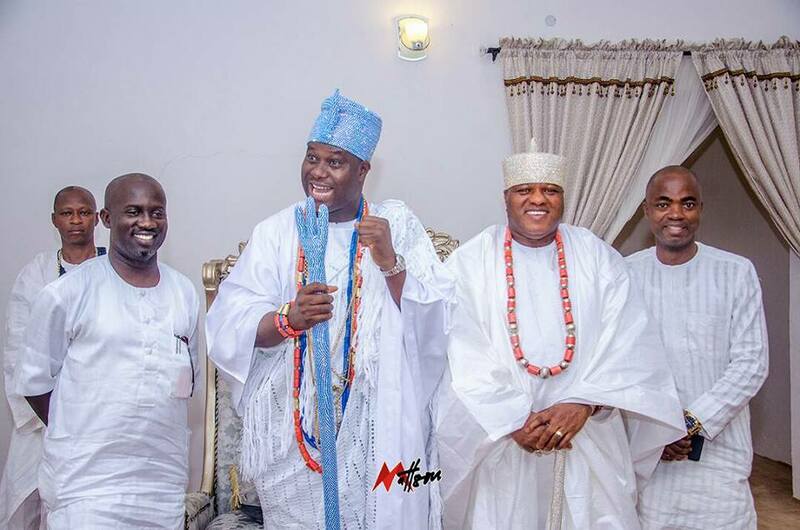 I shared with you guys some days back pictures when the Ooni of Ife, Adeyeye Enitan Ogunwusi hosted the Ojuromi of Uromi , Anselm Edenojie in his palace. 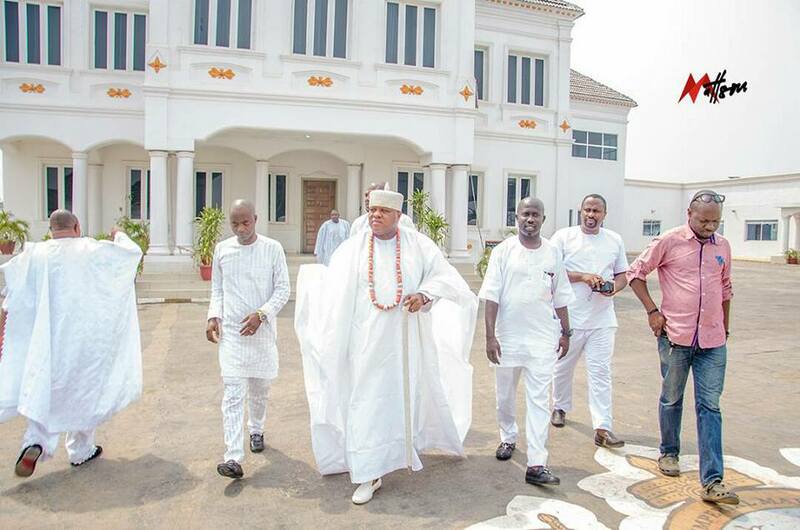 He is said to have gone there on a courtesy visit. 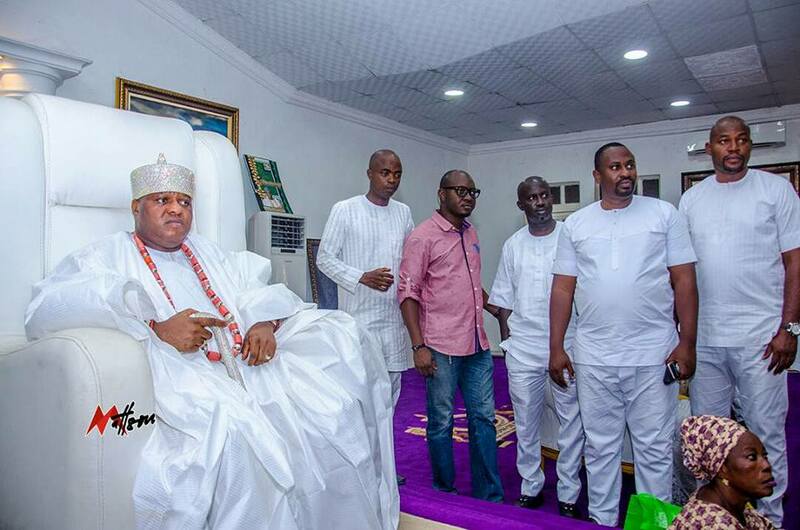 He had some issues during former governor of Edo State, Com. 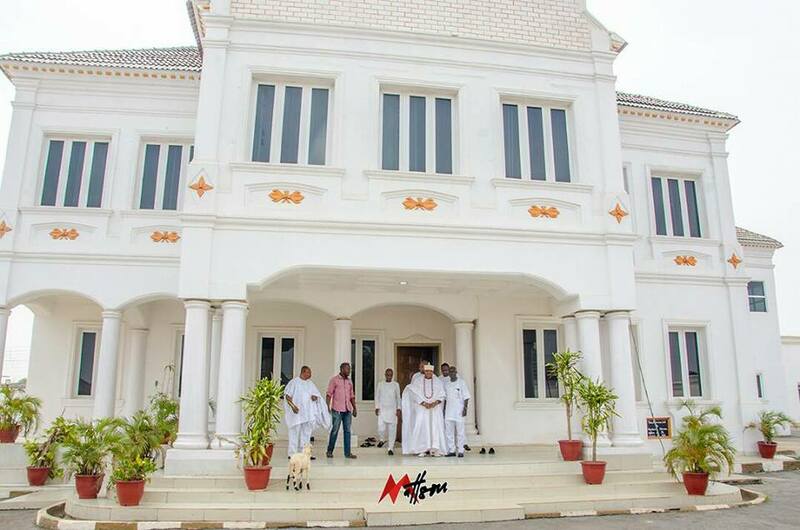 Oshiomole's administration and from the look of things, those issues have still not been resolved. The Ojuromi of Uromi is the most powerful ruler in Esan Land, Edo State.